University of Hawai‘i at West O‘ahu alumnus Ron Connovich (BA ’91) has been named president of Fort Hamilton Hospital in Hamilton, Ohio. Connovich has more than 30 years of health care experience in finance and operations. 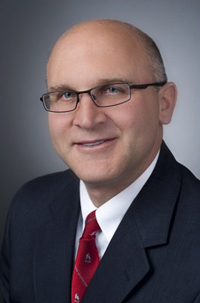 He joined Kettering Health Network in 2012 as chief operating officer and chief financial officer for Greene Memorial Hospital in Xenia and Soin Medical Center in Beavercreek. 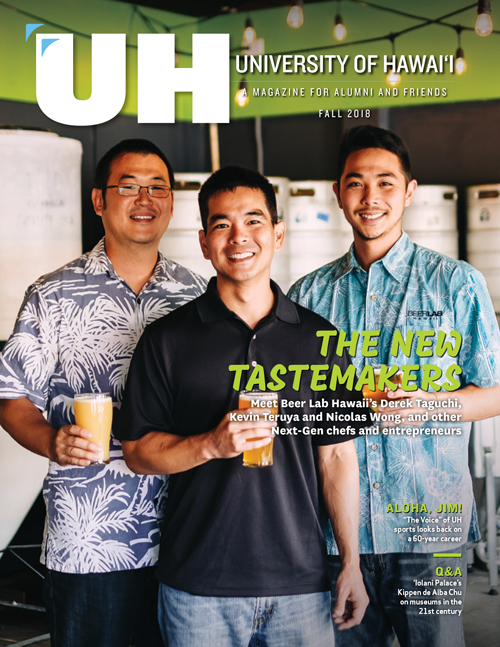 Connovich received an associate degree in biomedical/medical engineering, a bachelor’s degree in business administration and general management from the UH West O‘ahu, and an MBA from Chaminade University of Honolulu.